In a preliminary report, the National Transportation Safety Board (NTSB) concluded that the New Jersey helicopter accident that killed country music singer Troy Gentry may not have been “accidental” at all. Several hours before a scheduled concert, Mr. Gentry went up in a Schweizer 269C helicopter “to provide an orientation/pleasure flight to the passenger who was scheduled to perform in a concert on the airport later that evening.” About an hour after they received a call about a helicopter in distress, first responders found the aircraft downed in a wooded area near the airport. Mr. Gentry was declared dead at the scene; the pilot, whose name has not been released, was rushed to a nearby hospital, but doctors were unable to save him. Singer Eddie Montgomery — the other half of the performance duo — was not on board. 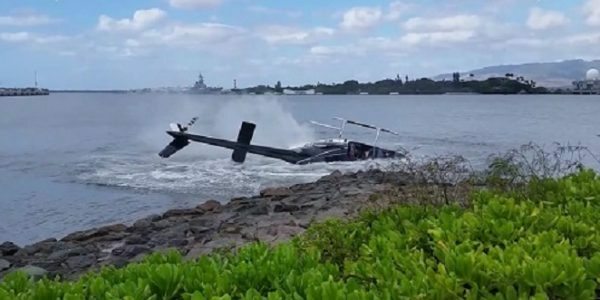 According to the NTSB preliminary report, pilot error contributed mightily to the fatal helicopter crash. Only a few minutes after takeoff, the pilot reported that he had partially lost control of the engine RPM. For an unknown reason, instead of using the collective pitch control to regulate rotor angle, the pilot elected to “roll” the pitchgrip, according to the report. The situation deteriorated even further, as the pilot reported that at one point during the uncontrolled descent, he could make out the individual rotor blades. This indicates that the engine was operating at well below 80 percent, and at that point, it is quite difficult to regain proper airspeed. The pilot made a forced landing some 220 feet short of the runway, which accounts for the violence of the collision. Observers speculate that the pilot attempted a last-minute emergency maneuver, which obviously failed. While marginally qualified to fly the helicopter, the pilot had less than 500 hours of overall flight time, and he had only about 300 hours in the Schweizer 269C. Cockpit Error: As aircraft become increasingly automated, it is easier for pilots or other crewmembers to accidentally brush up against a switch or button, and such acts often have catastrophic consequences. 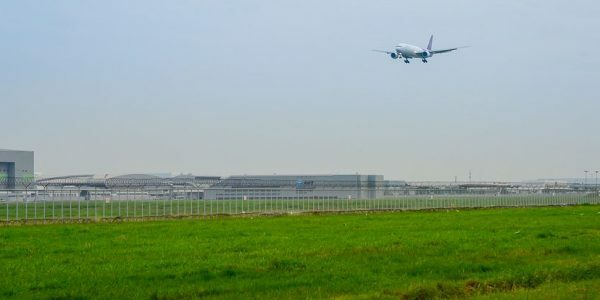 Lack of Situational Alertness: A crew might become so focused on one problem, such as approach instrument issues, that they overlook another more serious issue, such as a problem with the thrust control. Poor Training: The real problem here is that inexperienced pilots, like other people, tend to panic in emergency situations. Pilot Fatigue: This issue may be one of the leading causes of pilot error-related crashes, which is why pilot duty and rest periods are strictly regulated under federal law. If the pilot’s or crew’s conduct fell below the standard of care, and that negligence caused injury, the airline or aircraft owner is responsible for damages, per the respondeat superior doctrine. If pilot fatigue is the issue, victim/plaintiffs need only establish a violation of 14 CFR 91.1059 or another federal or state law on this subject. Sometimes, almost regardless of what the pilot does or does not do, a crash is virtually inevitable. For example, in the Troy Gentry helicopter crash, the pilot did not cause the engine trouble that ultimately doomed the aircraft. In these situations, the manufacturer may be liable for damages, because of the defective product doctrine. Essentially, if a product is unfit for its original intended use due to a manufacturing or design defect, the manufacturer may be liable for damages. These cases are a little easier to prove in New York than they are elsewhere, because judges in the Empire State use a more relaxed standard when evaluating expert witnesses. An experienced attorney can oversee an independent investigation that steers the damage claim in the right direction. Aircraft crashes nearly always cause catastrophic injuries. For a free consultation with an experienced aviation accident attorney in New York, contact Napoli Shkolnik PLLC. We do not charge any upfront legal fees and we do not collect any money unless we win your case!